This is your chance to WIN!!! We have partnered with our favourite “Coffee on the Go” Gal, Elfya, from Vroom Vroom Coffee – whereby we offer you 2 chances to win coffee for you & a friend (one via Facebook & one via Twitter) in the month of January! so how can you win? Easy…. just follow the step below on either Twitter or Facebook… or if you feel particularly lucky… both! 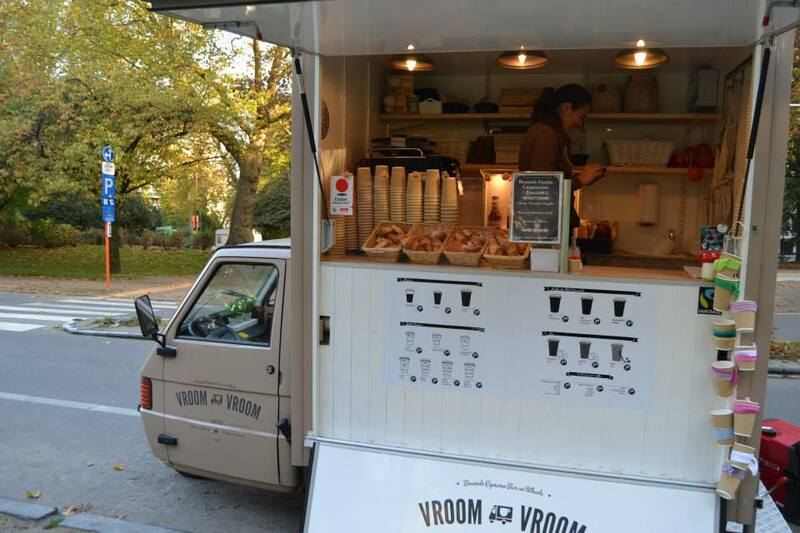 Tag Vroom Vroom, Brussels Food Friends AND the friend you wish to share a coffee with….